At 20k below recent appraisal, this sweet Cape Cod is the bargain you've hoped for. The large master bedroom with new wood laminate floor is on the main level & there are 2 more bedrooms plus a vaulted bonus (4th BR?) room upstairs. The full daylight basement is partially sheetrocked, stubbed for a bath & ready for finishing.The big eat in kitchen and great room are perfect for family gatherings. 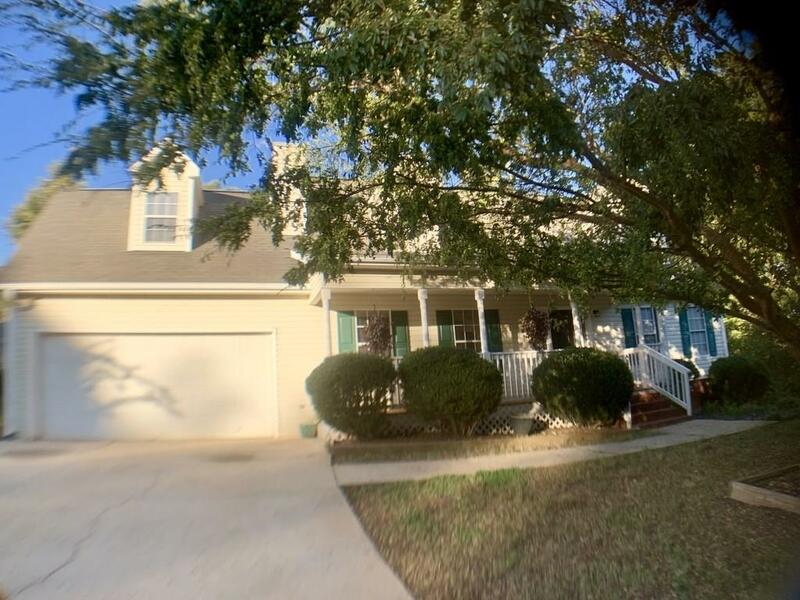 This home has new dual Heat Pump Air conditioners, is freshly painted throughout & sits on a huge 3/4 acre private lot with a creek, in a quiet neighborhood.